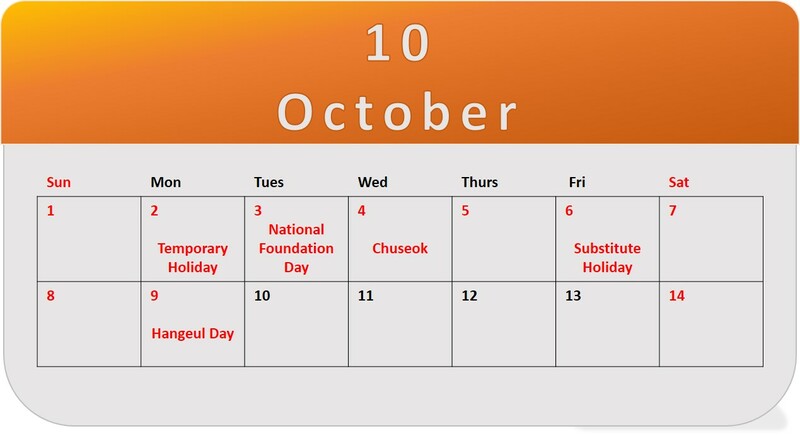 In celebration of Chuseok (Korean Thanksgiving) and public holidays, the CICI bureau will be closed from October 2nd to October 9th. We will resume operation on October 10th. We wish you a Happy Chuseok.